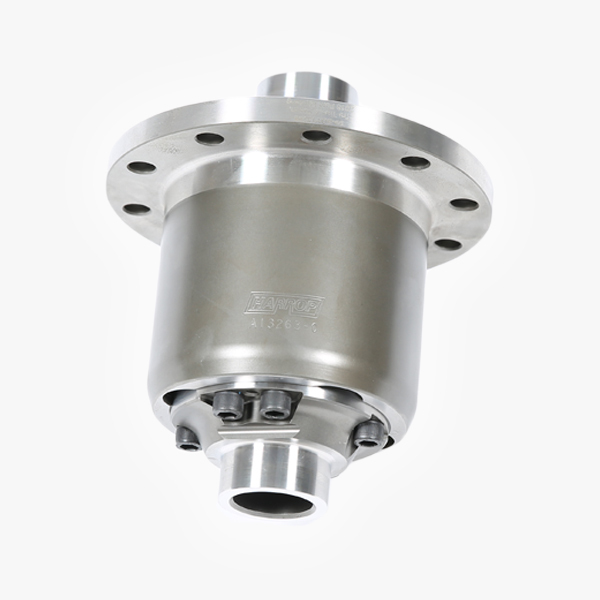 Designed and manufactured in Australia to the high quality standards expected by enthusiasts, Harrop Truetrac Differentials are the ideal choice for a wide variety of vehicle applications. The Harrop/Eaton Truetrac was the first helical gear differential ever introduced into the automotive aftermarket and has stood the test of time. 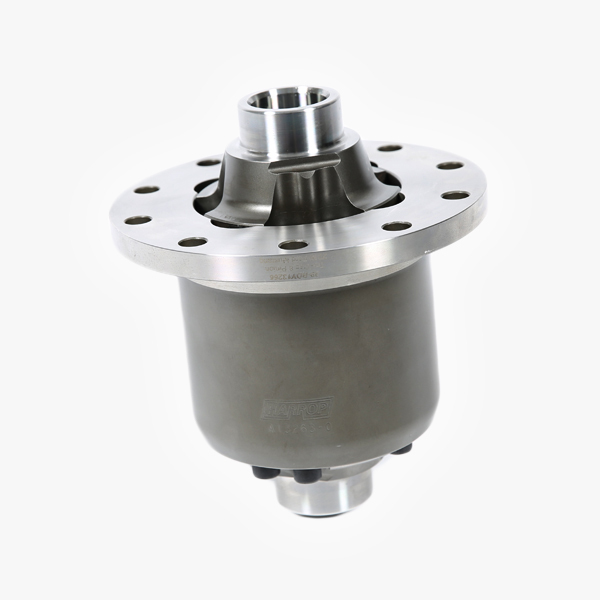 The Truetrac performs like an open differential under normal conditions, and automatically transfers torque to the wheel with the highest traction when required. The Harrop Truetrac can transfer up to 3.5 times more torque to the high traction wheel, accomplished by using helical side gears and pinions. All testing and validation was completed in-house on Harrop's Ford Mustang GT fully optioned with all of our go fast bits. The Harrop Supercharged project vehicle with a custom ECU recalibration currently produces 570kW of power and 845Nm of torque at the hubs on our dynamometer. As part of ongoing research and development, we recently took our Ford Mustang GT to Heathcote Raceway, running a 10-second quarter mile pass. This result is a testament to the Truetrac's ability to get power down, check out the video below.